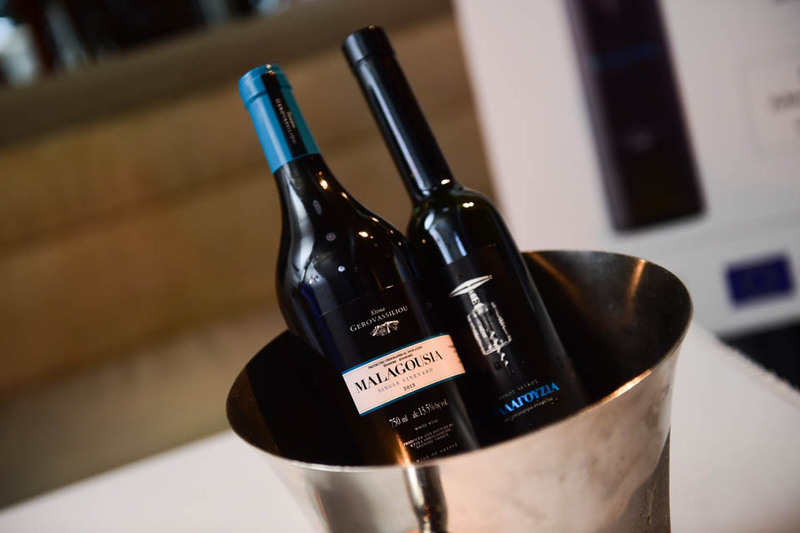 25 Feb Greek wine tasting. Hard to say but easy to drink! Though they’ve been around for four millennia, Greek wines are a bit overlooked today. We have been performing Greek wine tasting several times on indigenous varieties and we are pointing out seven varietals to look for.